Over the last few weeks or so, many of you have reported how intense things are, and how challenging it has been to realign or center your energy. Part of this is the current energetic state of the collective and part of it is just what we need to deal with currently. Our energetic systems are ours to manage, balance, and harmonize/heal as they are no different than our diet, our physical body, or our mind. Each of these can be studied, witnessed, understood and to a degree worked with to enhance our overall experience of life. The challenge within our energetic system is that most of us have not really delved into this area, can’t always feel or make sense of it, or don’t really know where to start. There are so many systems out there, programs, ways, methods and so on that we can easily get lost, become misinformed or become so wrapped up in variations that we may begin to wonder what it is we really need. 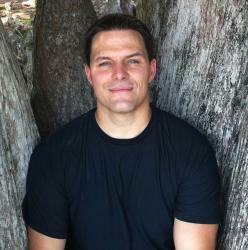 What has come up again as of late with many is the need for grounding our energy with the earth. To feel deep down into the earth and understand that there is a reason, even a purpose, for us being here, present in this moment. Connecting with the ground/planet, openings ourselves up to the beauty of this earth we live on. Accepting where we are, and who we are, at the moment is a very powerful position as it is a state of realization that we are responsible for our lives and what it consists of, bringing about an energy of dealing with our lives and not letting it pass us by. Which, at first, may bring up emotions, questions, and even a bit of ‘what do I do now’ feeling, but doing this practice long enough will aid developing feelings of harmony within us and our surroundings. This, in turn, brings about a joy of being here and being us, a deeper understanding of our physicality/energy as well as remembering that we came here to feel, learn, do and be. The solidity and softness that can be felt through feeling ‘where we are at,’ brings about an alignment to beauty and the soft and subtle strength that exists here. Which, links our energy to a very powerful and fast vibratory field. And, as this connection strengthens we begin to have further insight, clarity and a deeper longing to connect again with the softness and beauty around us…and within us. As we continue practice grounding it becomes a way for us to change our energy, our stance and opens us up to enhanced perception and intuition. Go out each day, and take a minute or two to really feel how you are connected to the earth below you. Feel your physical body and how it moves in connection with nature. It is part of you and you are part of it. And denying any part of ourselves or connection leads to issues! Take walks and feel… notice how your energy changes as you do, and see if the problems you have subside or even have solutions afterwards. 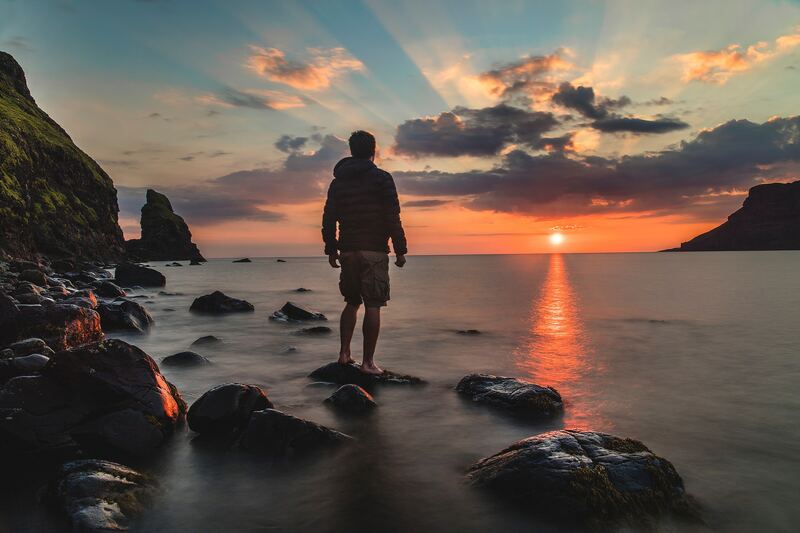 Grounding your energy is a powerful and effective connection tool that we can all have within reach when things get a bit heavy or intense. It is a reminder that we are here, we are who we are, and we have the ability to change whatever we are experiencing. 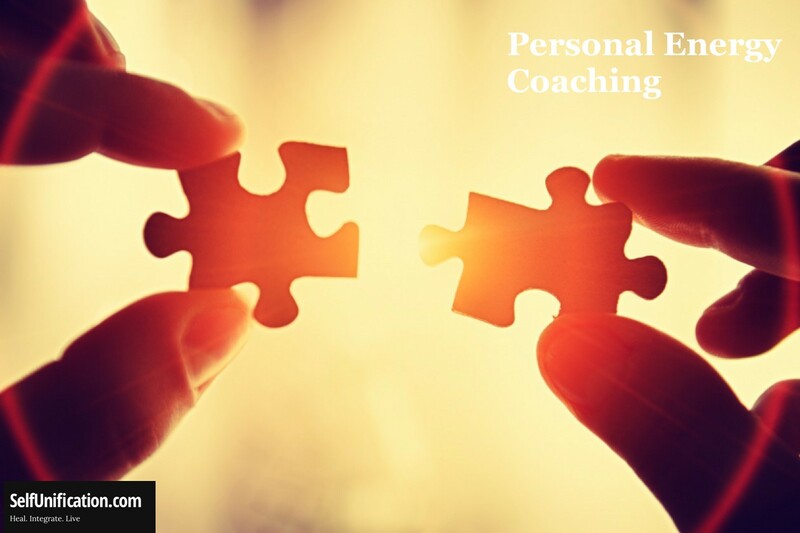 Email me us at selfunification@gmail.com if you want to book an initial FREE Energy Coaching Consultation. If you would like to learn more on grounding and other energy work tools, check out the How to Manage your Energy Intensive that covered the basics of grounding, centering, and clearing. 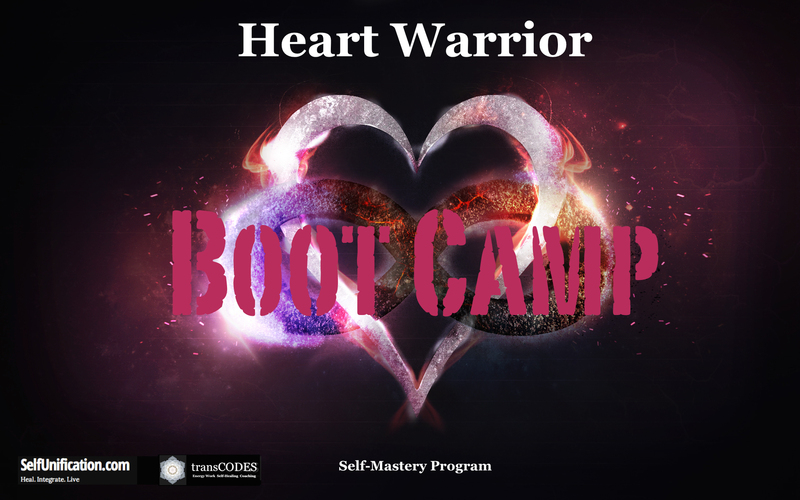 Each exercise has its own detailed transmission/guided meditation that is a combination of effective energetic exercises to aid in this work as well mental reframing to help break down blocks or limitations surrounding these topics and our energies. 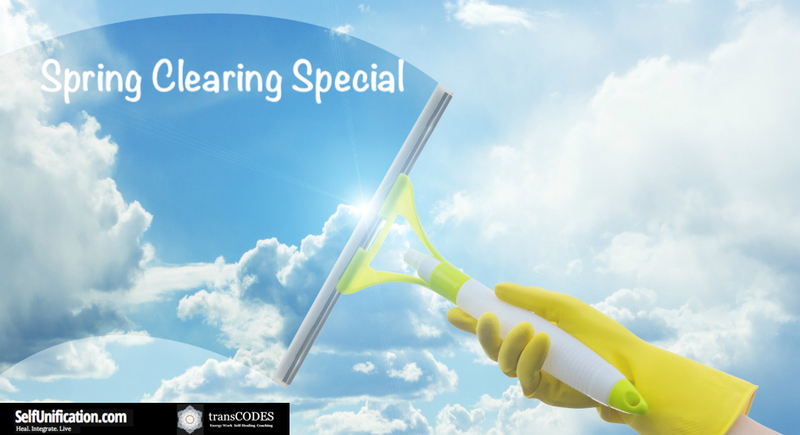 We wanted to take the basics of these exercises and really dig deep into them along with very transformative music to create powerful, effective tools that you can use as needed. And, the last intensive demonstrated just that, with all who joined in having amazing insights, transformative experiences and the feeling of being able to work with their own energies. 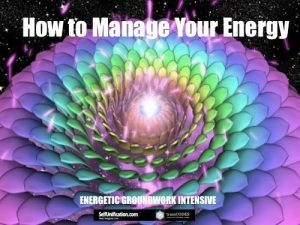 Check out this work and have a chance to work with me on how to take basic energy work skills to a new level and really add to your energetic experience! Thanks and hope to have you join in! 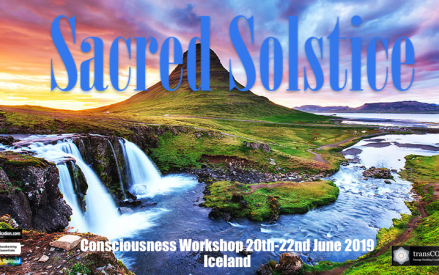 Sacred Self-Healing Journey – DECEMBER 2018 SPECIAL! 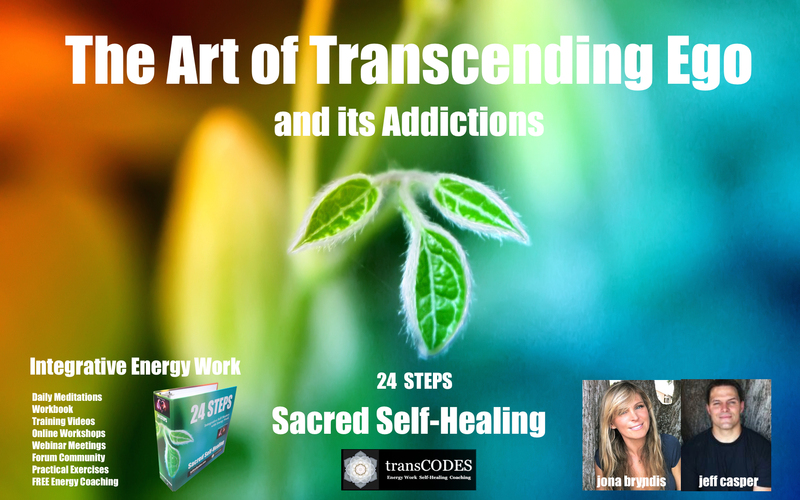 24 STEPS – Sacred Self Healing Journey: Transcending Our Ego – read more about the Sacred Self-Healing Self-Study Program. © 2019, Jeff Casper. All rights reserved.